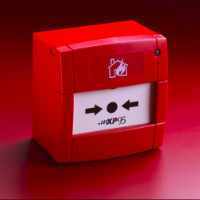 Pre-emptive fire detection for high risk and bulk storage applications. 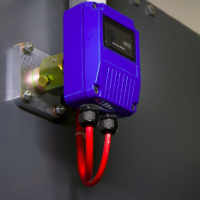 Ideal for waste recycling, biomass production, coal storage, power generation and other complex detection environments. 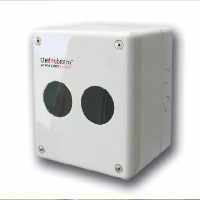 Thermal Fire Detection uses thermal imaging to monitor for temperatures that show signs of a fire or developing fire risk. 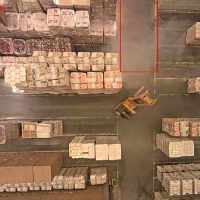 Thermal imaging is a fantastic solution for applications such as waste storage areas, or indeed the bulk storage of any flammable material such as peat, coal and biomass. In these applications, an internal hotspot can slowly develop, building up heat before breaking out into a fire. 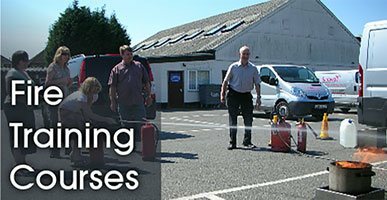 Whereas other fire detection methods are purely reactive, thermal imaging allows you to preempt the occurrence of a fire. Thermal imaging systems can be programmed to raise the alarm when a range of pre-defined ‘danger’ heat thresholds have been triggered, and some systems can even trigger the alarm if an unusually rapid rate of rise in temperature is noticed. 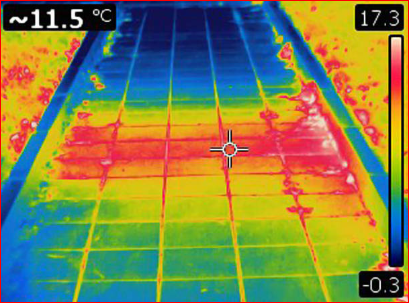 Thermal imaging can also be used for process protection, in ensuring that the product / materials passing through the process line is within the correct temperature range. 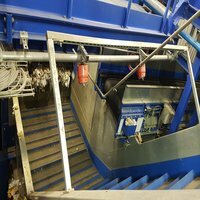 Applications for process protection can range from food production and precision engineering through to waste recycling. Your thermal fire detection system can also be integrated into a specialist water cannon system to extinguish a fire or cool a developing hotspot immediately. 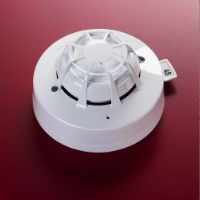 This remarkable technology means that the fire risk is being tackled the instant it occurs, rather than waiting for the heat of the flames to trigger a heat-activated sprinkler system etc. Why is TFD a great choice for waste recycling & bulk storage applications? TFD allows you to detect and address a risk even before it has become a fire! This helps to ensure that a small risk never becomes an incident that destroys your business. TFD systems can be linked back to your PC/Control Room to give you minute-by-minute awareness of the situation in the designated risk area. 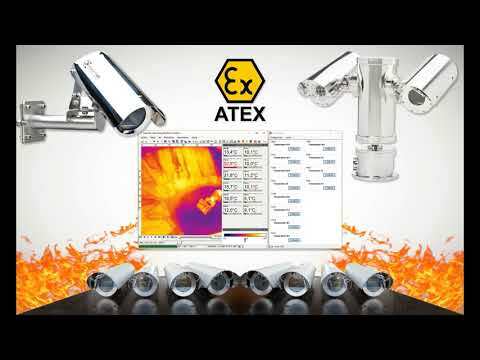 However, it should be remembered that a thermal-only image can sometimes be difficult to interpret into situational awareness, which is what makes hybrid video+thermal fire detection systems particularly useful. Thermal Imaging is not unduly affected by the environmental situation, so you will be able to see through dust, poor weather and of course low light conditions without performance being seriously compromised (unlike some video-only detection systems). It is suitable in outdoor or highly ventilated areas. A single camera can cover a wide area, ensuring the system remains affordable and is easy to install and maintain. To optimise the size of the area covered, some TFD cameras can be mounted on a pan and tilt camera chassis at high level. This allows a single camera to cover a huge 360 degree field of view. 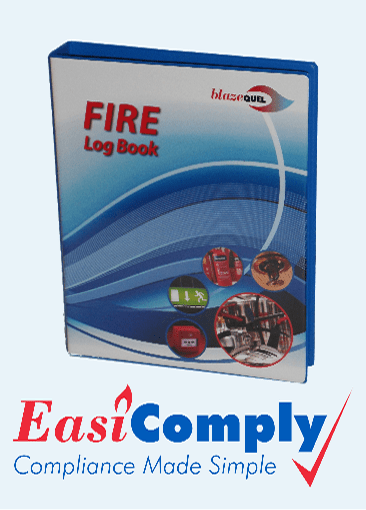 Flame Detection is ideal for high risk areas such as waste recycling, turbine rooms and flammable storage areas. 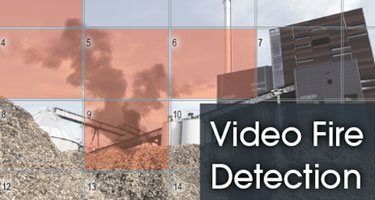 VSD offers unrivaled speed of smoke detection in high risk areas such as waste recycling, chemical production etc. 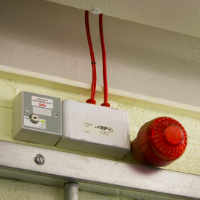 Ember Detectors are superb for protecting high-risk conveyors and processes. 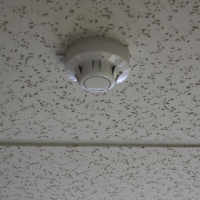 Smoke detectors are low cost, and perfect for offices, warehouses and countless other applications. 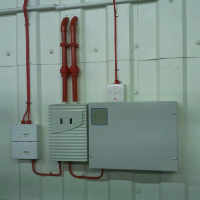 Beam Detection is a superb smoke detection solution for warehouses and other open plan risk areas. 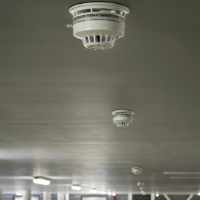 Linear Heat Detection is robust, reliable and detects fire along its entire length.